Harvested in 2014, the wine aged 3 years in oak. 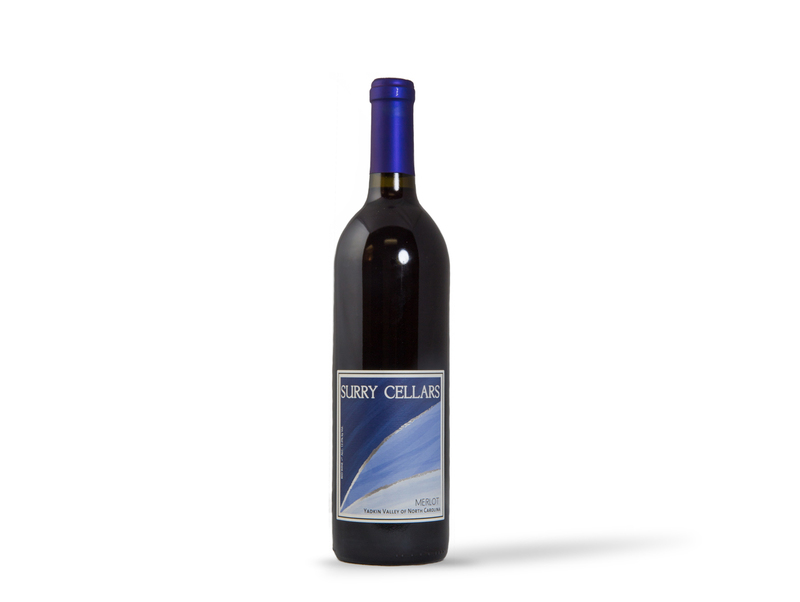 Clear berry red color prepares the sense for the fruit-forward aromas and flavors of raspberry, fresh cherry, and dark chocolate. Subtle tannins and a medium finish make this wine a perfect choice to serve with roast chicken, grilled lamb, or gouda.